Have you ever visited a web page and couldn’t find what you were looking for? Confusing, outdated websites can frustrate visitors and deter others from engaging with a business or organization. Come to this workshop to ensure it doesn’t happen to you. Attendees will learn how to design—or redesign—a website for their historical society or museum that will be informative, useful, reflect the organizations’ specific mission, and be user-friendly. 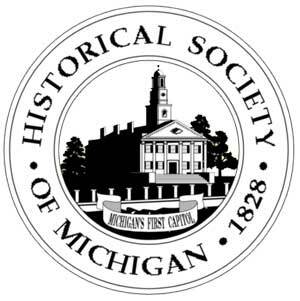 Presented by Amy Bradfield, Maureen Buecking, and Nancy Feldbush, Historical Society of Michigan.